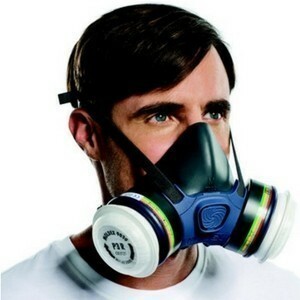 When you know the hazards you’re looking to protect against, and the exposure limits, you need to ensure the face masks and filters (if applicable) are right for the job. These are easily identifiable from the letter and colour which denotes each one, and they’re suitability for certain applications. These are often available in combinations to suit multiple hazards.